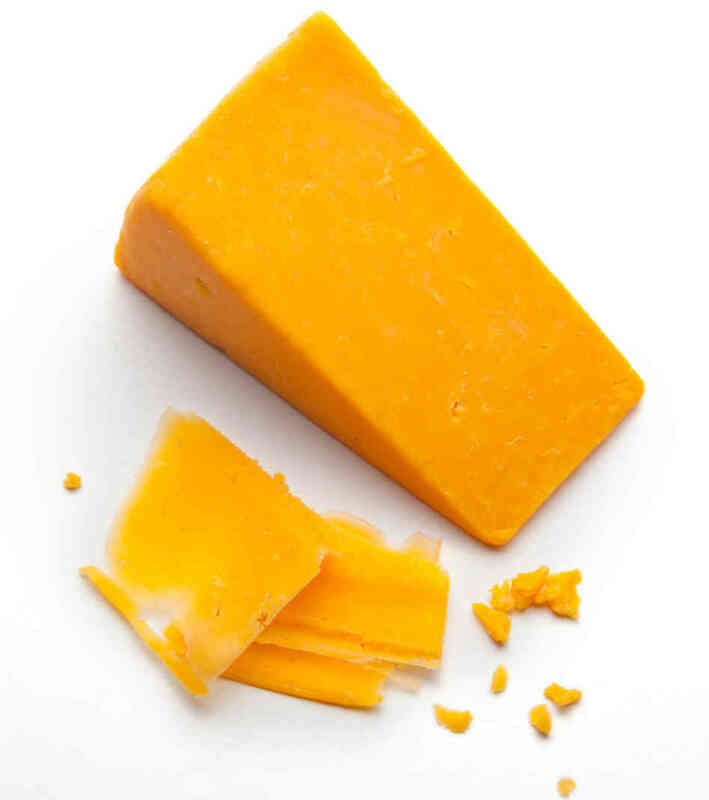 Letter challenges EU efforts to restrict how U.S. companies market cheese. 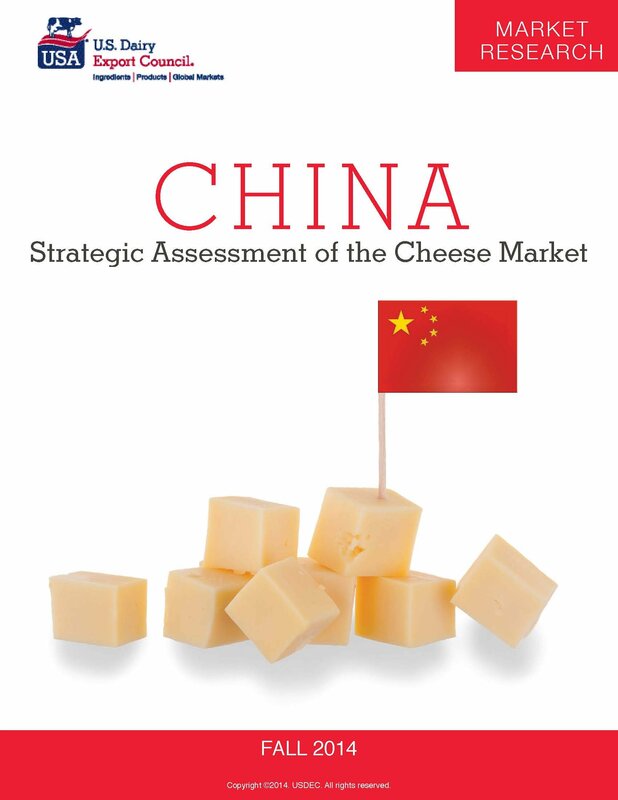 Soon-to-be-released report from USDEC details the escalation of Chinese cheese imports and consumption in recent years. A graphical overview of U.S. dairy export growth over two decades. 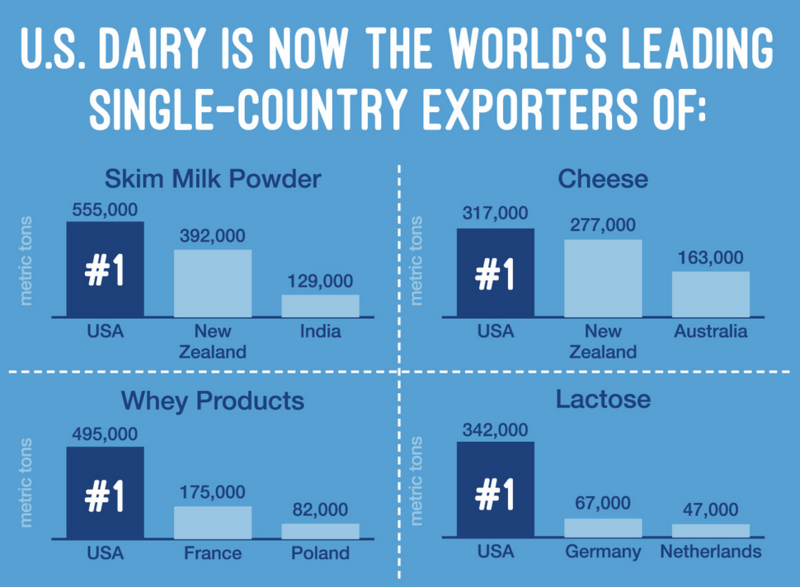 Every U.S. bilateral and regional free trade agreement the United States has signed in recent years has led to increased dairy exports. 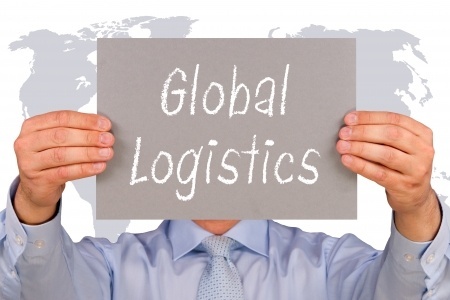 Investments underscore Dairy Farmers of America's long-term commitment to U.S. dairy exports. 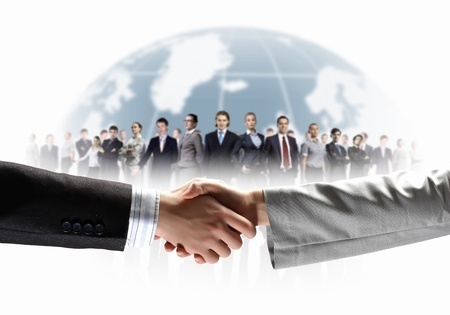 Radio interview with USDEC's Al Levitt tells the story, along with what's needed to stay No. 1. 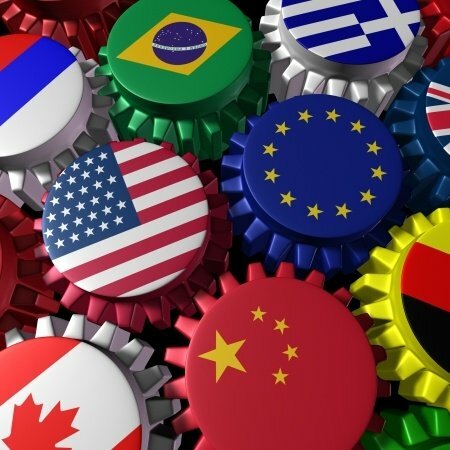 In a statement, USDEC and others express concern that Canada is working to limit access for highly competitive U.S. products. 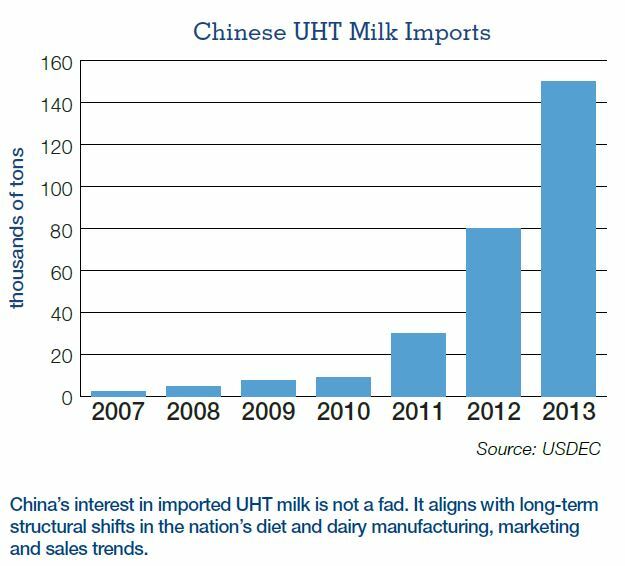 China Demand for UHT Milk Soars; Opportunity for U.S.
China's appetite for imported UHT milk could more than quadruple from 2013 to 2020. 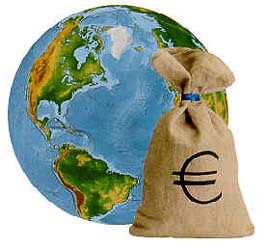 The only comprehensive trade reference for U.S. dairy exporters.